Bottled water is safer than faucet water, it's“pure”,from“natural sources”. However, environmental degradation, landfill waste and human rights violations related to bottled water are also soaring. More importantly, a study have showed that bottled water is not necessarily better than tap water. 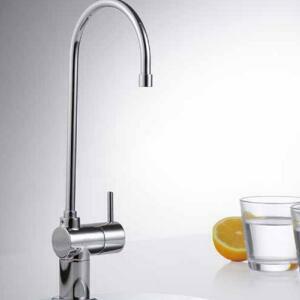 In fact, there is a better choice, that is to install a water filter on the tap. 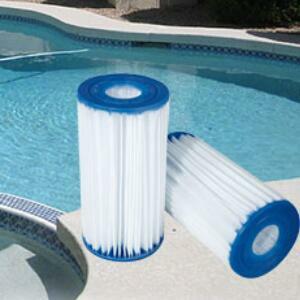 The tap water filter is not only cheap, but also environmentally friendly. 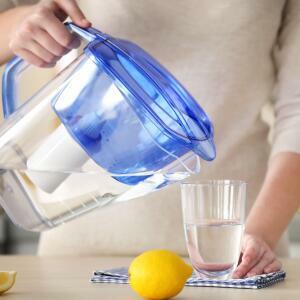 If more tap water filters are installed, more contaminants will be eliminated. The EPA regulates more than 80 pollutants - including arsenic, chlorine and lead - which may be found in the drinking water of tap water. Although there are data indicating that 90% of the water in the United States meet its standards, it is necessary to install a faucet filter to ensure the safety of tap water. 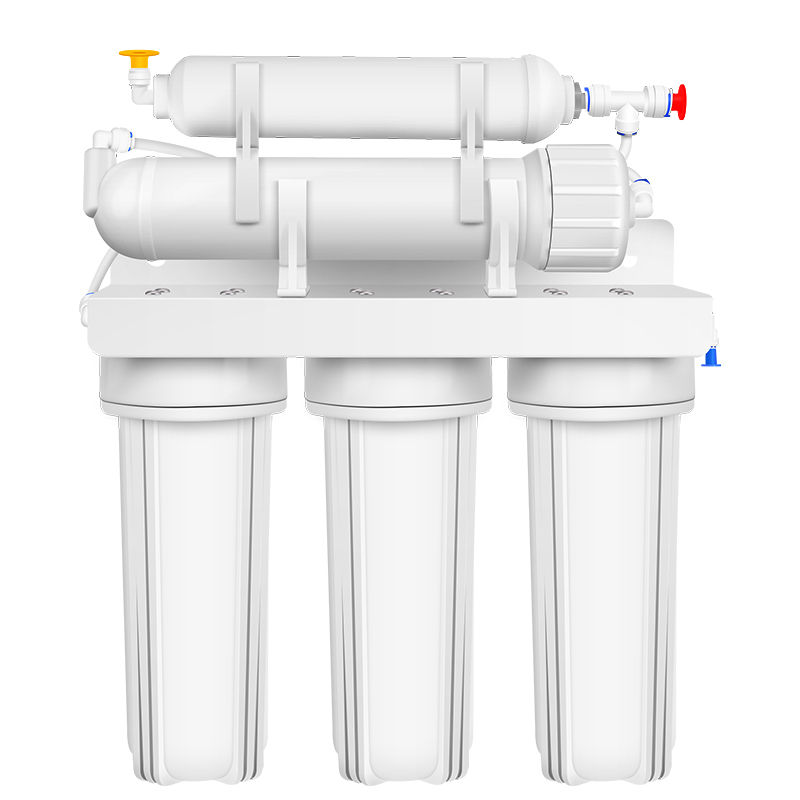 The main function of the tap water filter is to bring healthier water to your home. A NRDC study in 2003 showed that water in 19 major cities in the United States may be contaminated due to a combination of pollution and deteriorating equipment and pipes, and may pose risks to residents. Even if the source of the water is good, public water may still pick up contaminants on the way to your home. These contaminants include some rust from pipes and chlorine from chemical by-products from water treatment. 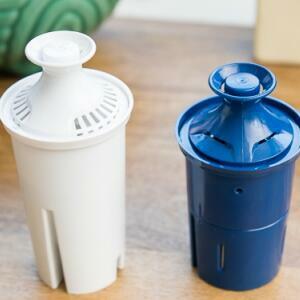 How to choose the right filter, let the tap water filter play its function. 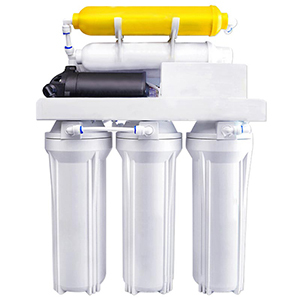 There aren't all water filters are suitable for all water sources: not every filter type will eliminate every contaminant. 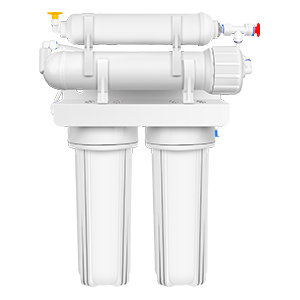 By assessing the water in your tap, you can not only install the right filter, but also save costs. There are many people who complain that tap water filters aren't making their water any safer, mainly because they skip this step. 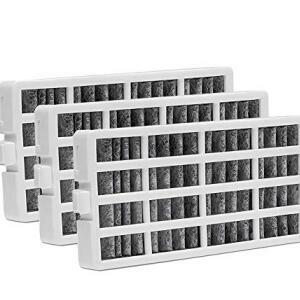 Do you want to choose a filter or a filter system? In fact, this depends on the water assessment report of the first step. If the faucet has more chlorine in the water, then a tap water filter with activated carbon is required. 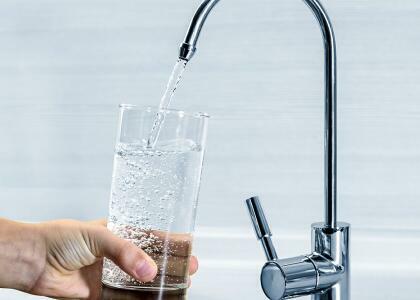 If you find that the water contains some serious safety issues such as sedimentation, lead and chlorine, you can choose a multi-stage tap water filter to handle the pollutants. 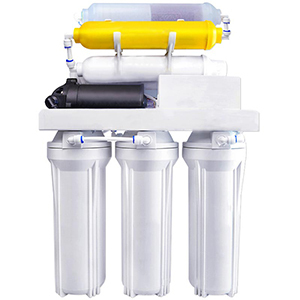 The main choice for a reliable water filter is to check if there is a label. 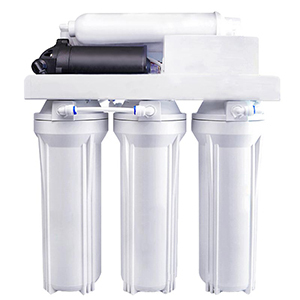 It is recommended that you choose a tap water filter with an NSF label. These filters are certified. 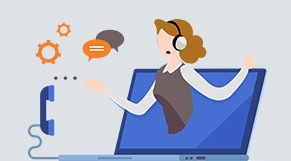 NSF has different certifications such as NSF42, NSF53, etc, so when you read the label, first make sure it says the filter will remove the contaminants you care about the most. Unlike bottled water, faucet filters give us safe and pure water while avoiding wasting incredible amounts of resources. The faucet filter is a better choice when you compare discarding a few cartridges to the billions of water bottles we toss each year. 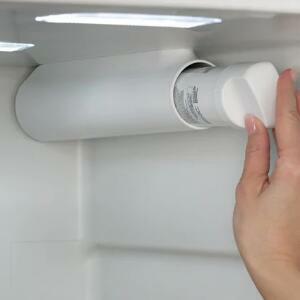 Install a filter for your tap now and let it play its function.